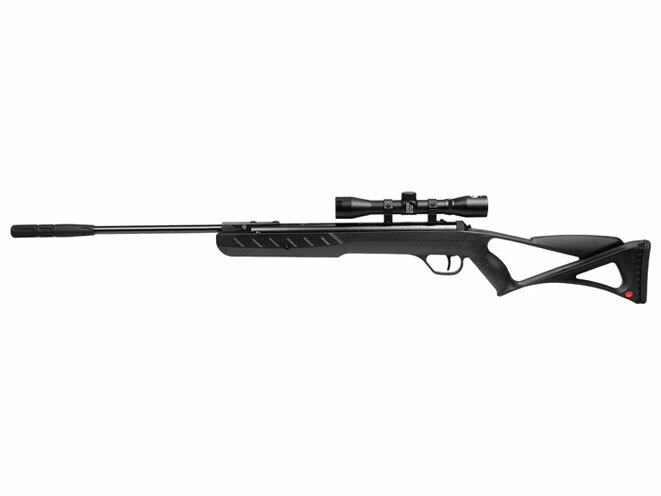 With simple spring-piston operation and a streamlined design, the BlackHawk Elite air rifle pushes pellets to 1,200 fps! 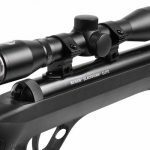 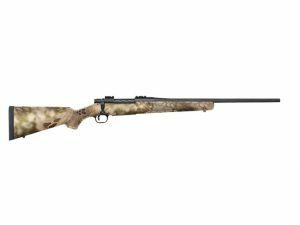 If you want to see the cutting edge of air rifles, then look no further than the Ruger Blackhawk Elite from Umarex. 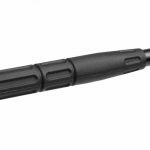 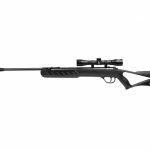 This streamlined, single-shot air rifle propels .177-caliber pellets at up to 1,200 feet per second, giving you the power to take down small game or just tag targets on your range with authority. 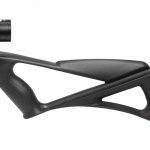 The break-barrel Blackhawk Elite is immediately distinguished by its ambidextrous, skeletonized stock, a design element that hints at the rifle’s ultimate precision in the field. 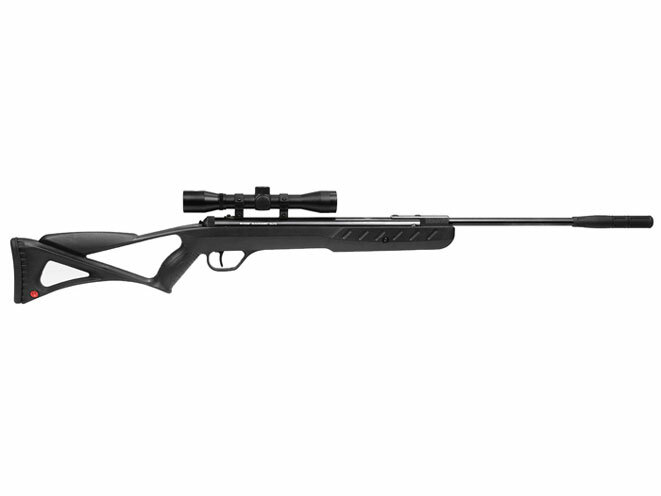 The air rifle’s spring-piston operation keeps things simple and high powered, allowing you to focus on your target. 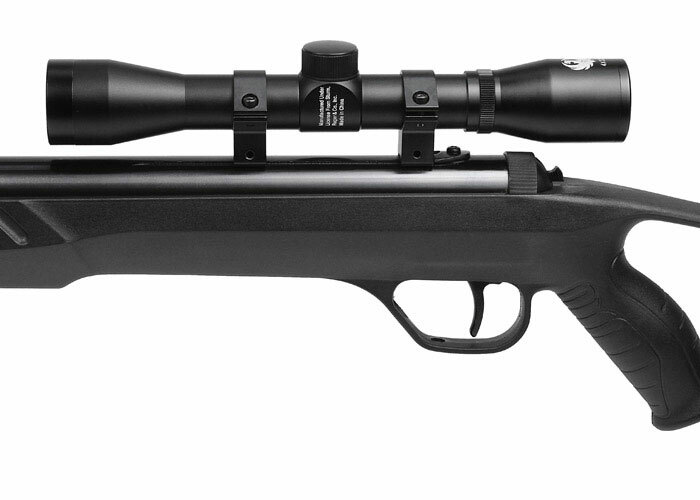 A 19-inch, rifled steel barrel, complete with a muzzle brake for extra leverage during cocking, and a 4x32mm scope are standard on the air rifle, with the entire package weighing in at only 9.3 pounds. 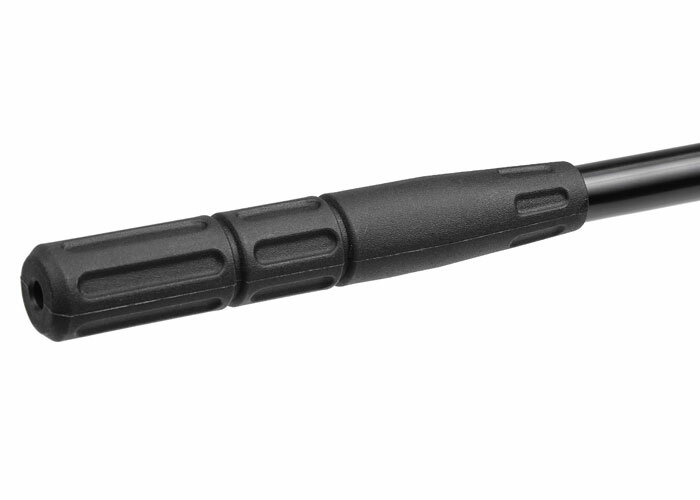 Texturing and finger grooves along the stock’s pistol grip and forearm allow for complete control, even in less than ideal environments. 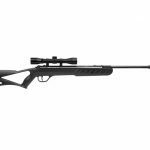 The air rifle’s stock is made from a weatherproof composite while its receiver has been treated with a blued finish. 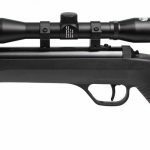 Umarex has outfitted the Ruger Blackhawk Elite with a two-stage trigger that’s adjustable for the first stage of travel. 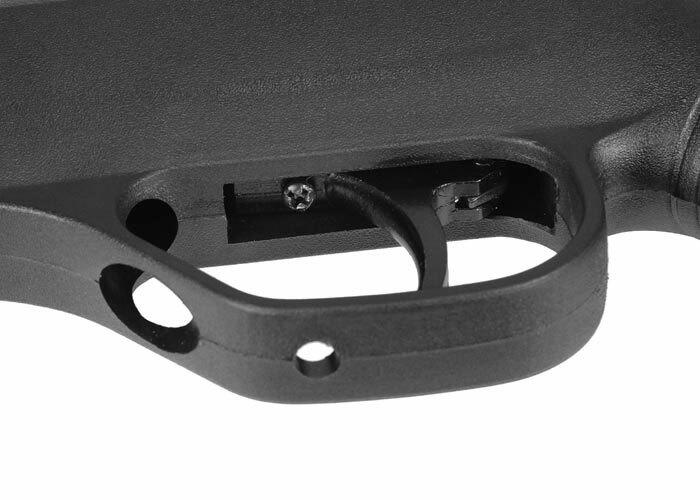 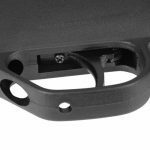 The trigger’s average pull weight measures approximately 3.5 pounds. 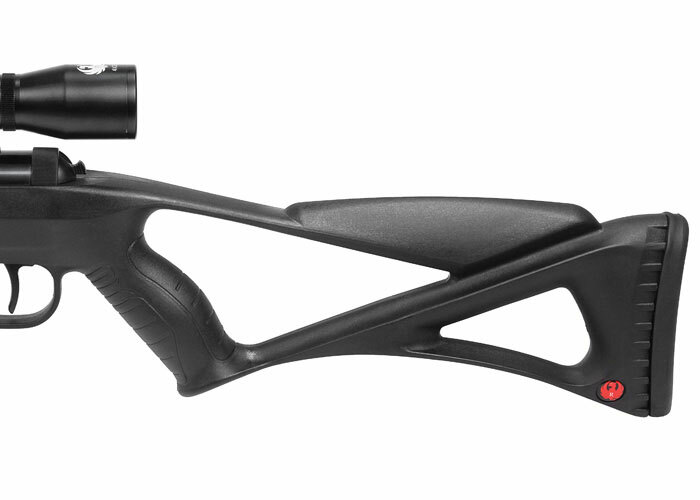 A rubber buttpad and an automatic safety ensure additional comfort and safe handling, especially for younger shooters. 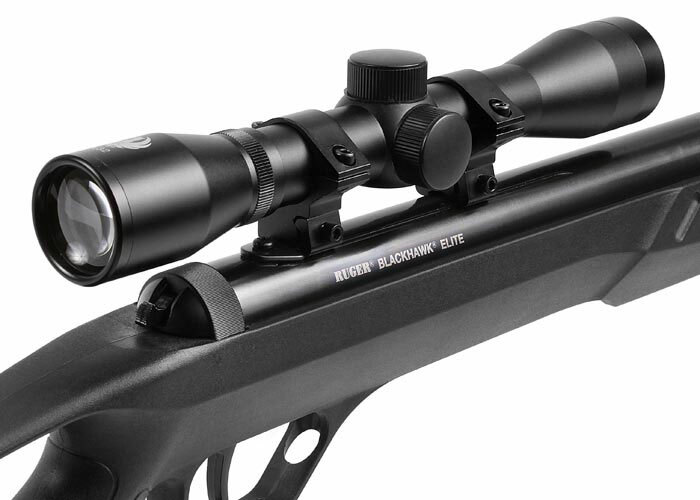 The Blackhawk Elite comes with a one-year warranty and offers a truly refined .177-caliber shooting platform for shooters of all ages.